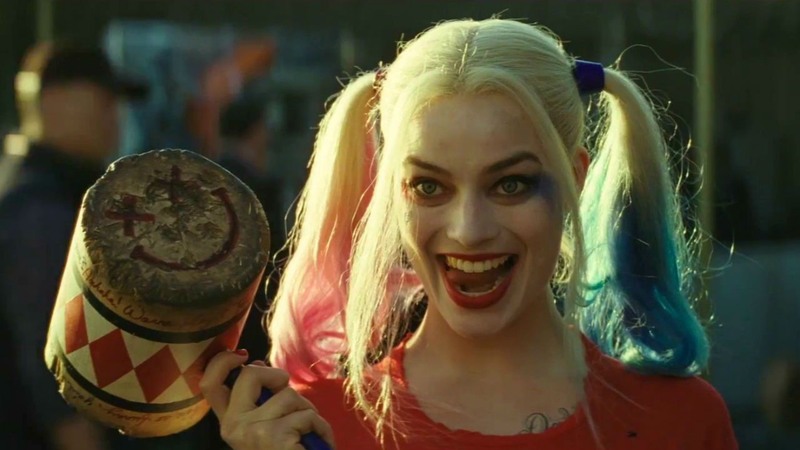 Today we were surprised with a short teaser for Birds of Prey. We thought it was campy and fun with an 80’s vibe to it, but let’s break down what it really is. This was obviously the costume and hair/makeup test videos prior to production starting and they added some editing and fun music. We still have no idea what this movie is about or if it will have any continuity to the DC Movie Universe. Either way, everyone is reading way too much into it. Just enjoy it. It’s fun. Let’s wait until we get a real teaser before we make assumptions, okay? January 28, 2019 in Birds of Prey.